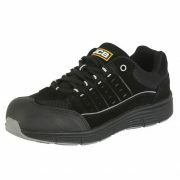 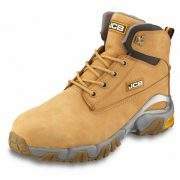 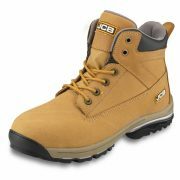 All JCB footwear has dual density soles for maximum comfort in wear. 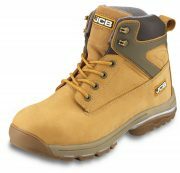 A number of our JCB styles feature water-resistant uppers and a waterproof, breathable lining for extra protection in adverse weather conditions. 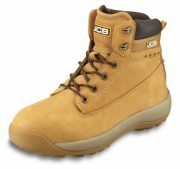 We are pleased to introduce restyling to our 3CX & 5CX ranges with the addition of a stylish brown version to both. 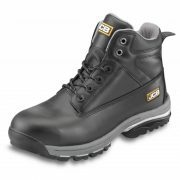 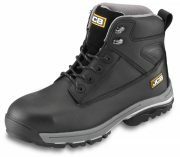 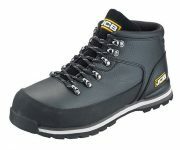 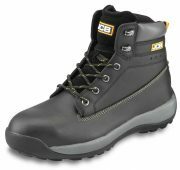 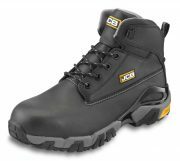 As experienced JCB footwear suppliers, JP Supplies stock a majority of the JCB safety boots and trainer range online and in store.